Be your own boss, ask us how you can own your own Country Style today! We currently have a number of exciting franchise opportunities with new and exciting restaurants throughout Canada and we are seeking franchise candidates who are passionate about the foodservice industry; who understand the importance of delivering uncompromising customer service to our guests; have food service or retail experience; and are financially qualified. 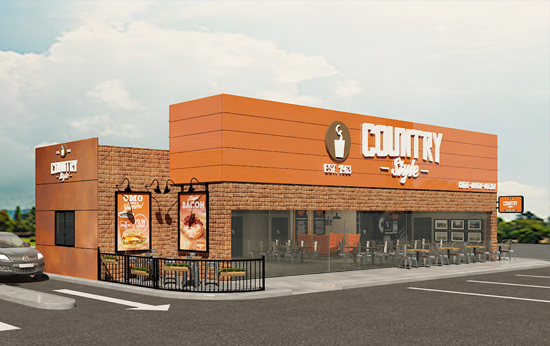 The Country Style franchise program provides our franchise partners with support. Make the choice to become a Country Style franchisee! According to stats Canada: The foodservice industry accounts for more than 60% of the total coffee & tea sales in a $1.3 billion Canadian coffee & tea market.